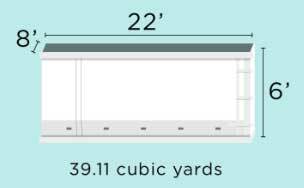 Boxes are measured by the cubic yard space they occupy.The standard box is called a 40- It actually has space for 39.11 cubic yards. This box is 22 feet long, 8 feet wide and the walls are 6 feet high. 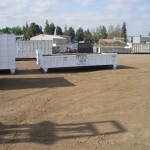 This box is designed for mixed loads that do not contain heavy materials such as dirt, rock, concrete, asphalt, brick, etc. 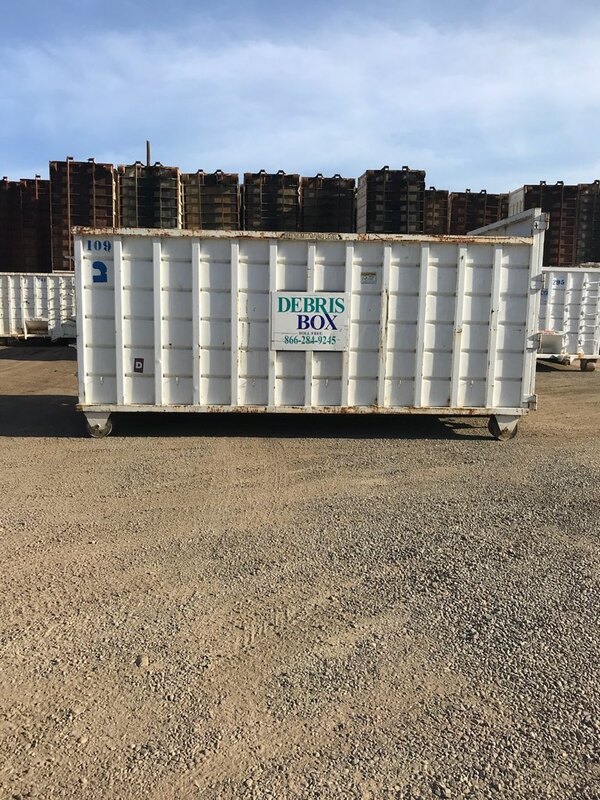 This box is also used for green loads. 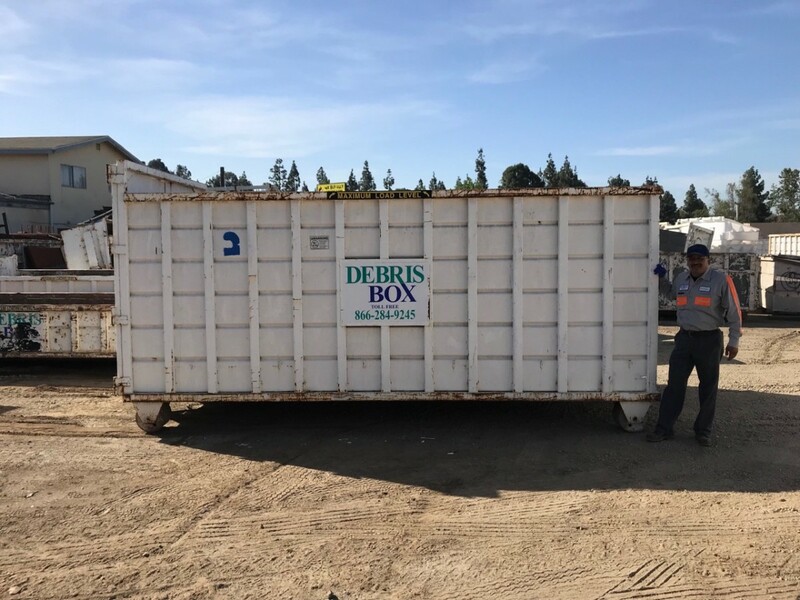 A lowboy is used for heavy materials such as dirt, rock, concrete, asphalt and brick.- This box is 16 feet long, 8 feet wide and the walls are 2 feet high. 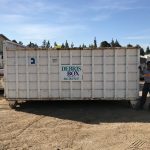 This box has a capacity of just over 9 cubic yards. 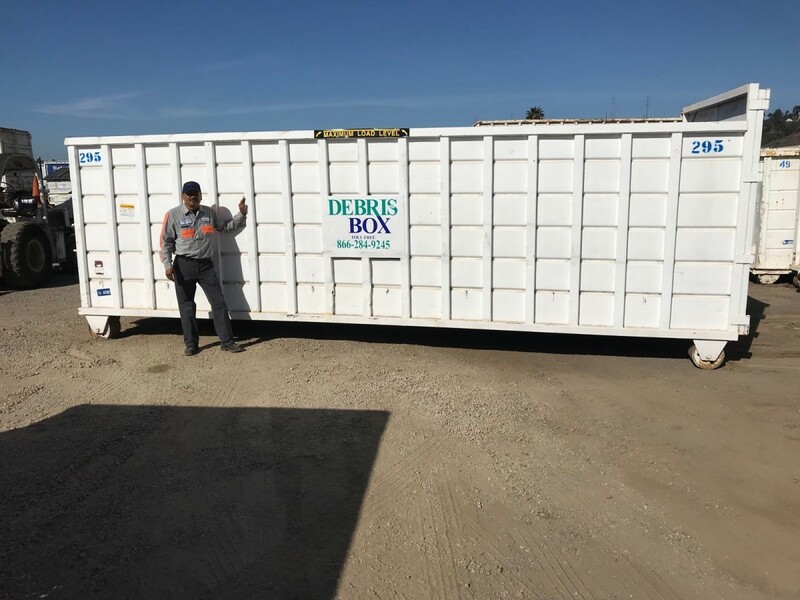 A shorter multi-purpose box, also known as dumpsters is called the 30.- This box is 18 feet long, 8 feet wide and the walls are 6 feet high. 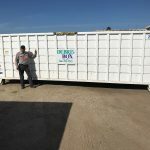 This is a multi-purpose box and is used where there are space limitations such as a short driveway or where there might be a little bit of heavy material. 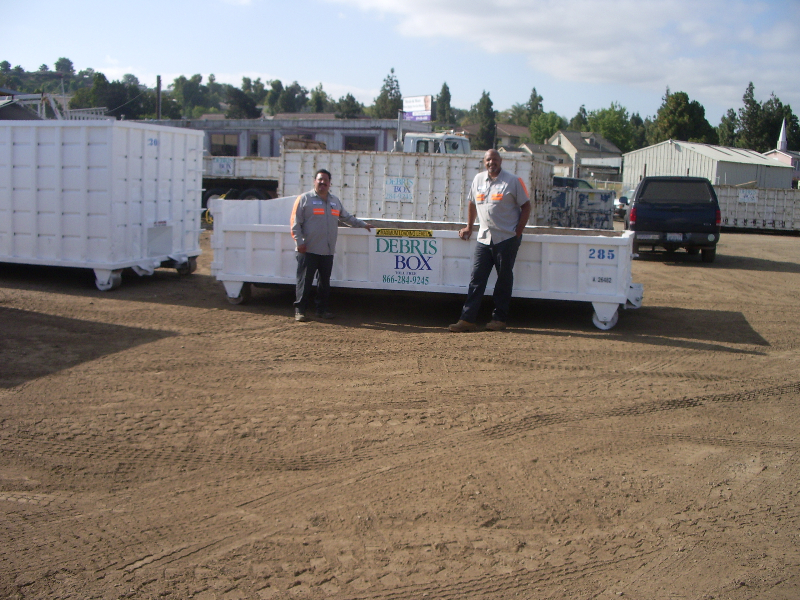 We also have a 16 foot long boxes that hold approximately 25 cubic yards. Weight limits- Trucks have a maximum legal weight that they can carry. 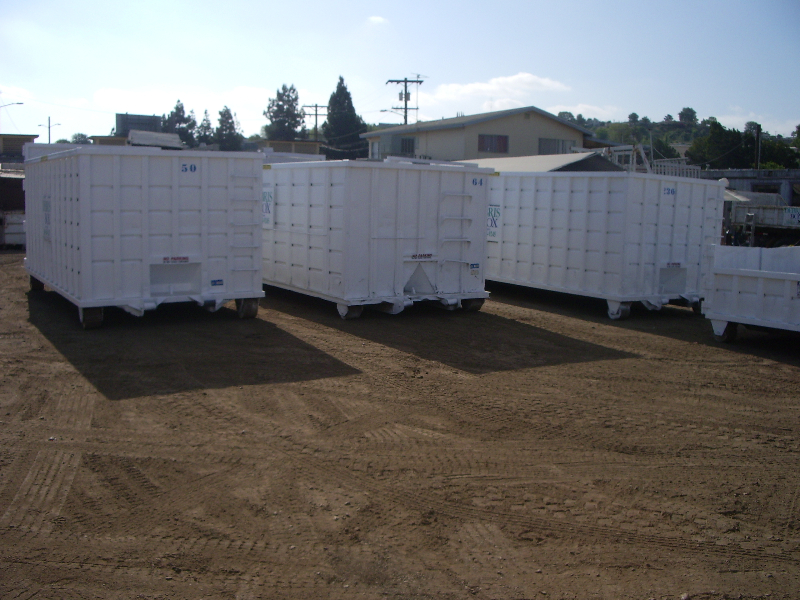 This calculates out to approximately 10 tons of material that we can haul legally. If you have a question about the weight of your material, please contact us for a free job walk. This can save you money later on overweight and service charges. 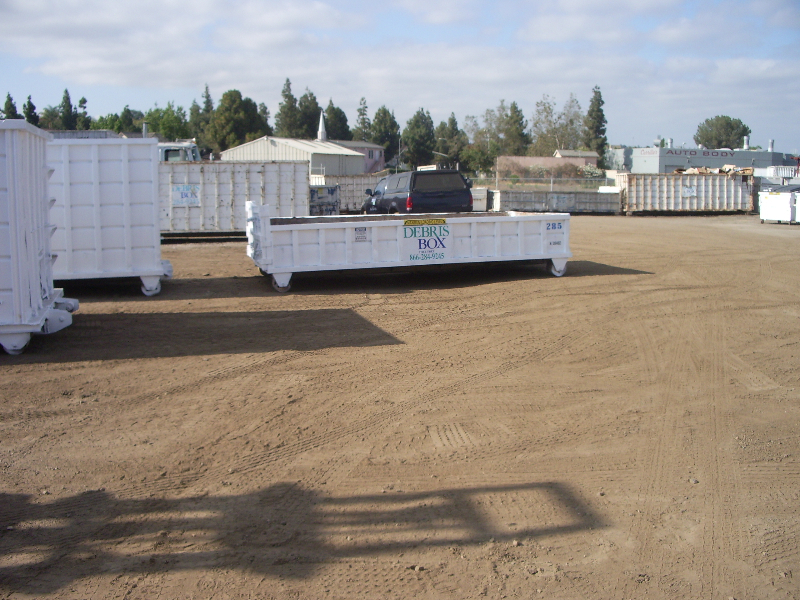 Access- Roll-off trucks need about 35 feet of straight-line access to place box. Also, please check overhead for tree limbs, power or telephone lines, etc. Hazardous Materials- We do not haul hazardous materials (hazmat). If you have hazmat or think you might have hazmat, you need to call a hazmat specialist. 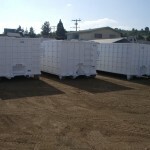 How to calculate cubic yards.- Think of a Rubik’s cube, three feet deep, three feet high and three feet wide. 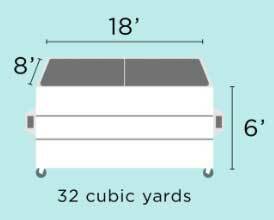 There are 27 cubic feet in a cubic yard (3x3x3). 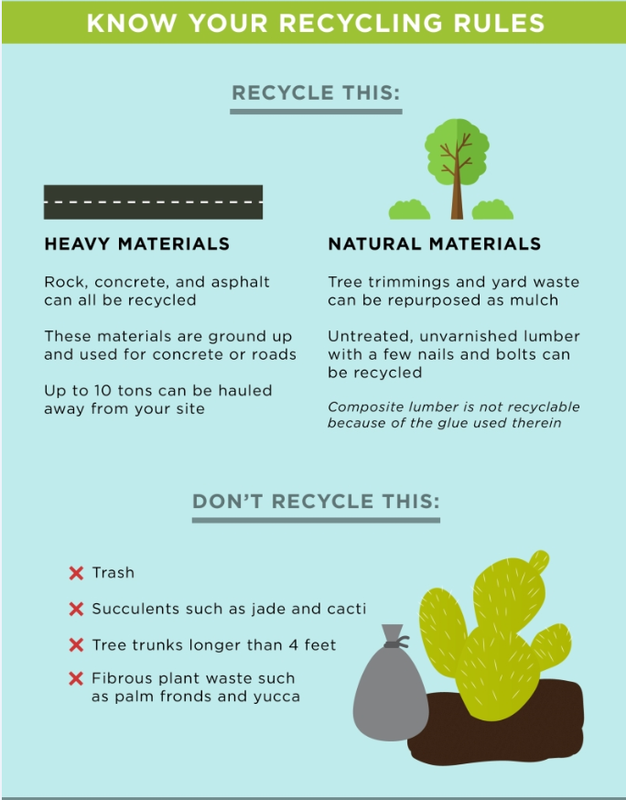 Your load can be estimated the same way. 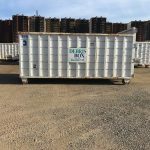 If you have a pile 20 feet wide, 10 feet deep and 4 feet tall : 20ft X 10ft X 4ft equals 800 cubic ft. Divide 800 cubic ft by 27 cubic ft per cubic yard equals 29.63 cubic yards. 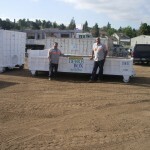 With this calculation, you can estimate the size of roll-off box that you need.